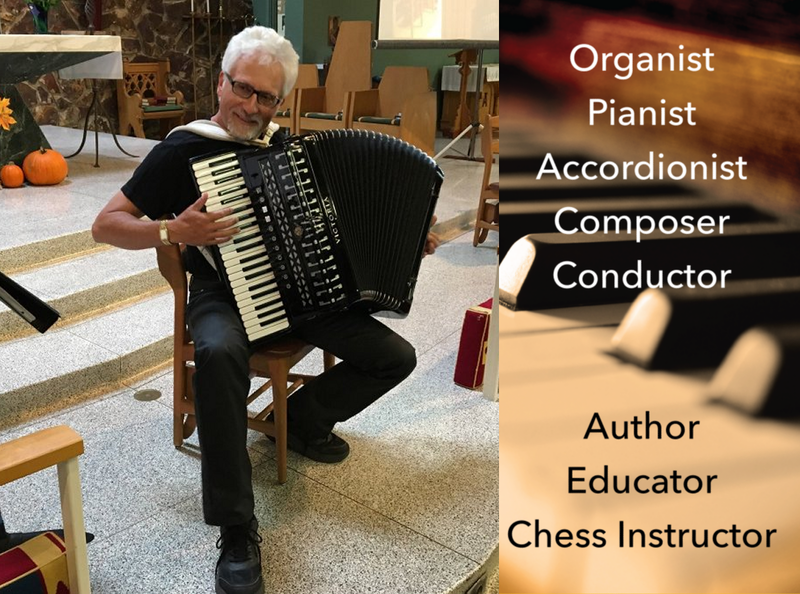 Welcome to my website, where you can find info about my offerings as an accordionist, organist, pianist, composer, conductor, author, educator and chess instructor. 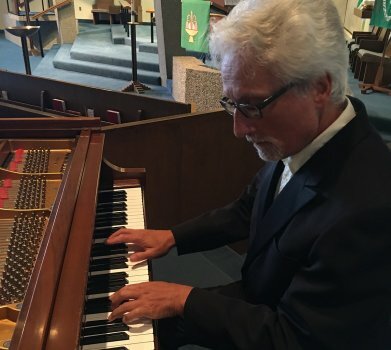 You can listen to some of my recordings, and check out my CDs, books and music videos. 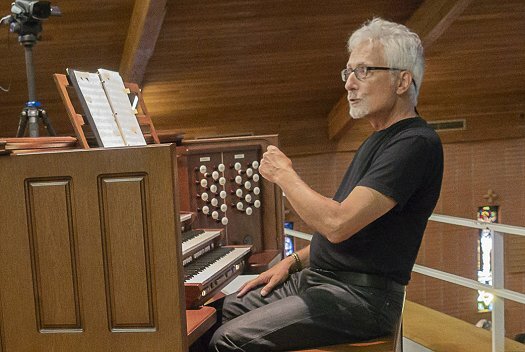 Looking for distinctive music to enhance your next event? Click here to contact me. Enjoy!